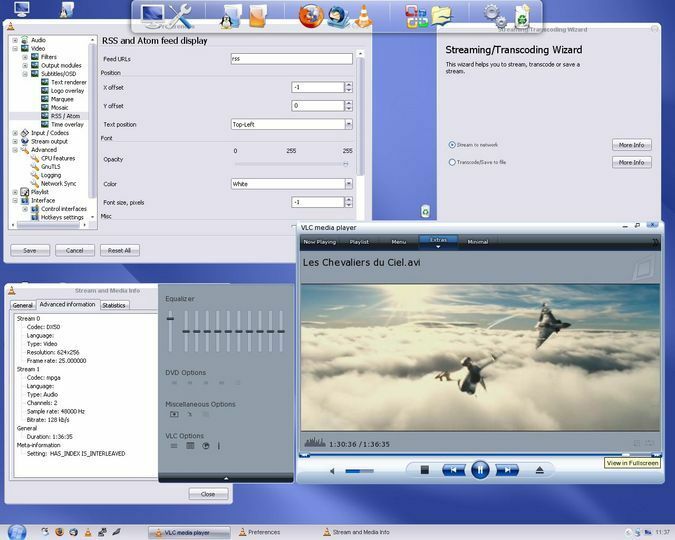 VLC (initially VideoLAN Client) is a highly portable multimedia player for various audio and video formats (MPEG-1, MPEG-2, AVC, MPEG-4, DivX, mp3, ogg, ...) as well as DVDs, VCDs, and various streaming protocols. 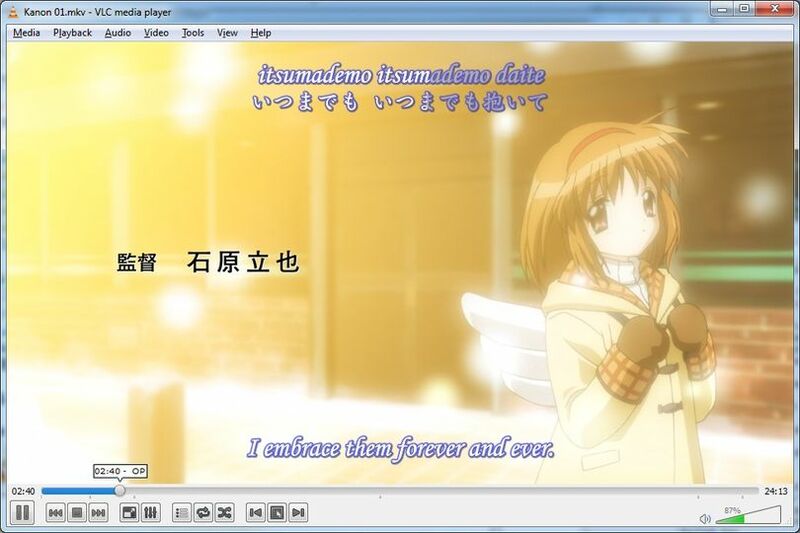 Probably the nicest thing about VLC is the fact that it includes wide variety of video and audio codecs within the program itself, meaning that for most purposes, user doesn't have to install separate code packs in order to play videos or music on PC. 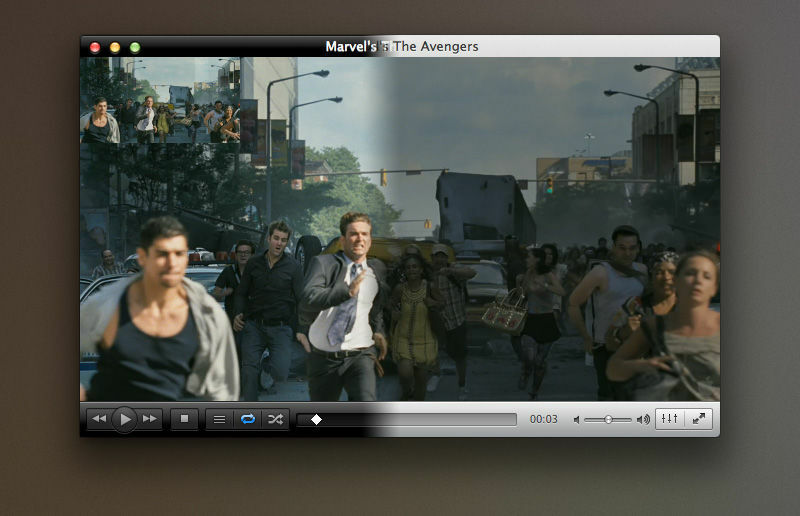 VLC can also be used as a server to stream in unicast or multicast in IPv4 or IPv6 on a high-bandwidth network.